Why did I pick my DS up again? I had made such a clean break… drat. Technology currently in my pockets: DS, iPod, hard drive, phone… my mini is in my room currently, but it will soon be safely in my bag and ready to go to Boise. (When this event occurs, I will transfer aforementioned technology to said bag.) I’m currently waiting for the WoW servers to come back up. I was hoping to get in my dailies while the kids are napping. Not looking too promising. I am currently trying to stop myself from buying a Kindle… but it’s just so shiny! I was hoping the new gen would have a color/back light option… maybe I can wait one more gen. Also on my wtb list: Diablo and the original Warcraft games. Blast! 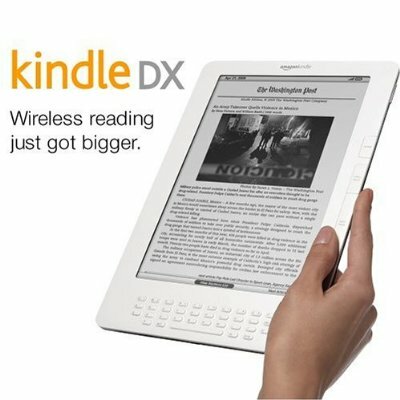 I really want a Kindle!